3LM made this such an easy process. I got my quote online instantly, let them know when which service I needed and then scheduled it. Our roof and house look fantastic. I would suggest them to anyone who needs their roof cleaned. Great service, very professional and competitive prices. I would definitely use this company again !!! Great job. Very responsive to calls. Easy to schedule. Excellent price. Very professional make sure everything is right to the customer standard used them on my roof and screen enclosure Great job .Best in town. This company clean my roof and fence the same day I call for service, very professional people from the person that answer the phone and the people that came out to do the job, also they came to my home at the time they told me . I’m very please with the company and staff. I will highly recommend this company. 3LM did a wonderful job cleaning the roof of our house. The two-man crew came on time, told us how the work would progress, they finished in good time, and we were pleased with the result. The most impressive thing about the operation was the modern high-tech truck they used which appeared to be purpose-built for roof cleaning. Overall, a very impressive operation, and we would heartily recommend the company. 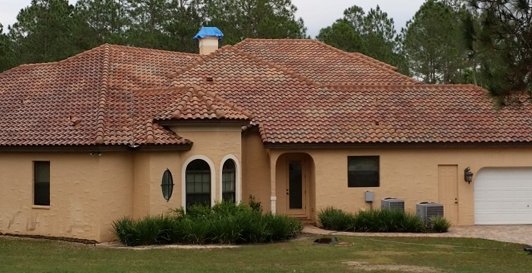 Affordable roof cleaning can prevent damage and protect your home. 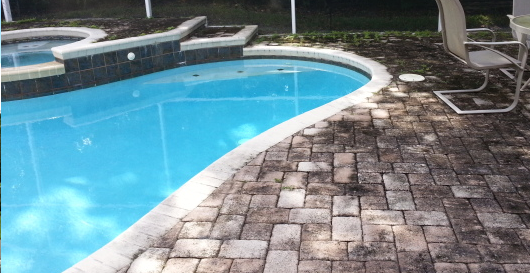 3LM offers pressure washing services for your home or business. Get instant pricing on most of our services or request an in person quote. We’re proud of what our customers have to say about us! 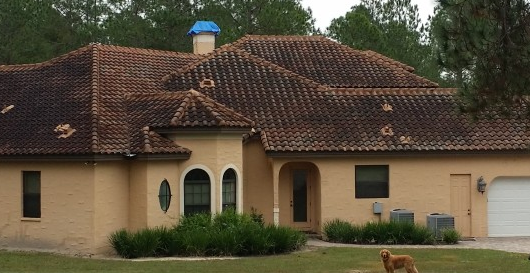 We are a licensed and insured professional service providing roof cleaning to Orlando & surrounding areas. At 3LM our team offers you the professional experience that is to be expected when dealing with your most prized possession, your home! 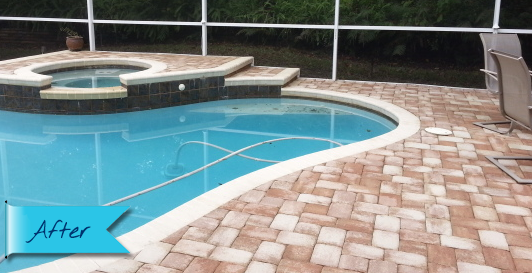 We also specialize in cleaning your concrete, pool areas and screen enclosures. 3LM is also your commercial specialists. Office buildings, warehouses, store fronts, walkways, bank drive thru, concrete cleaning and more. Our techniques are ever evolving by staying up on the latest techniques in roof cleaning and pressure washing as well as the newest chemical cleaning products.